Join Roots + Wings Yoga for a getaway in the woods reconnecting with nature + yourself. We’ll spend 2 nights sleeping in tents under the stars, waking up with yoga, exploring Lake Carlos State Park, chilling at the lake, chatting around the fire, and enjoying delicious food + each other’s company. Where Will We Be Staying? 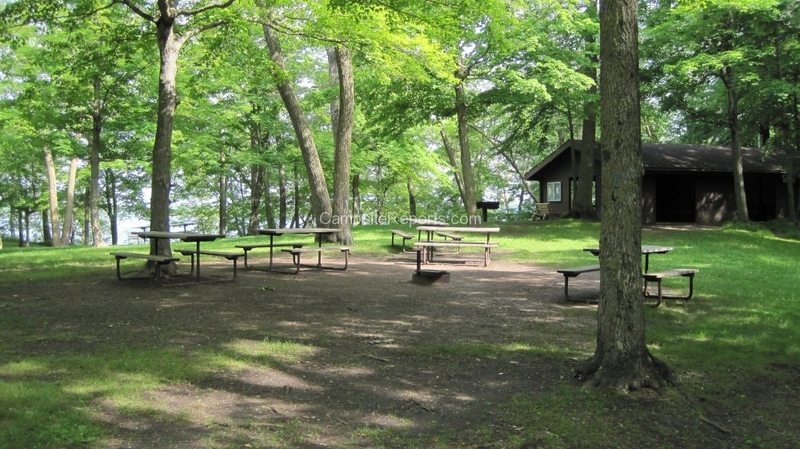 Our camp will be set up at the Group Lakeview Site in Lake Carlos State Park. The site includes an open-sided picnic shelter with electricity and water source at or nearby the shelter. Flush toilets are also available. Please note there are no showers at the site.